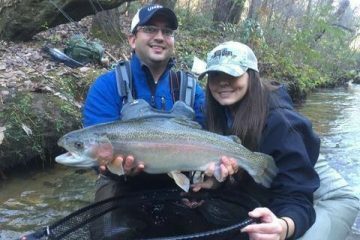 Team Dead Drift Fly Fishing Team is a group of anglers who compete in local and national fly fishing tournaments. 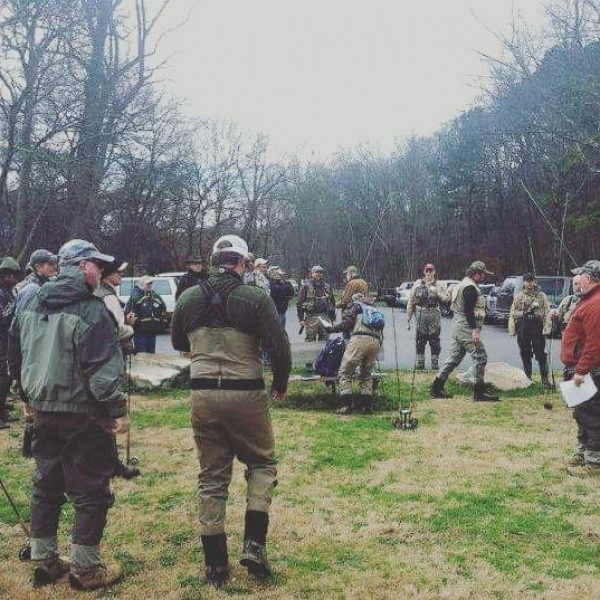 The team is excited as it makes strides to collectively participate and encourage in the sport of competitive fly fishing. 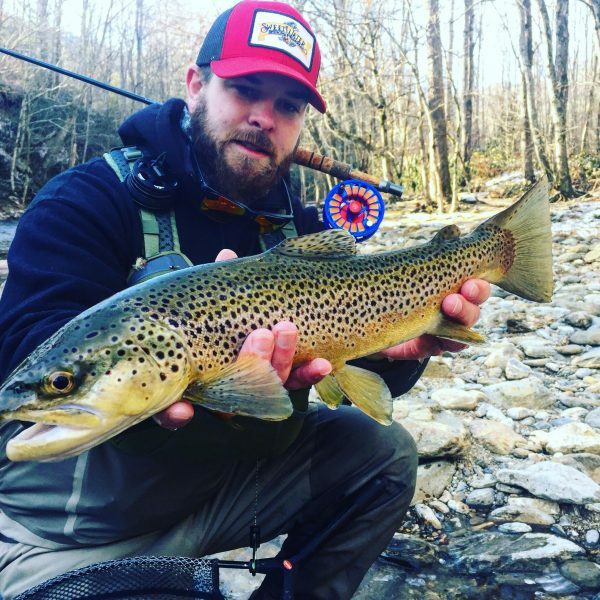 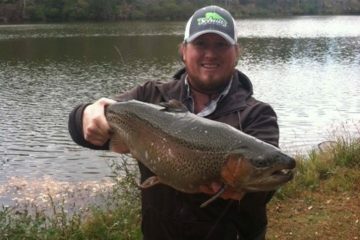 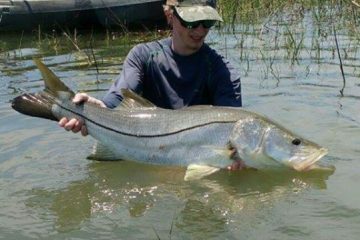 Team DeadDrift has formed great partnerships in the fly fishing industry. 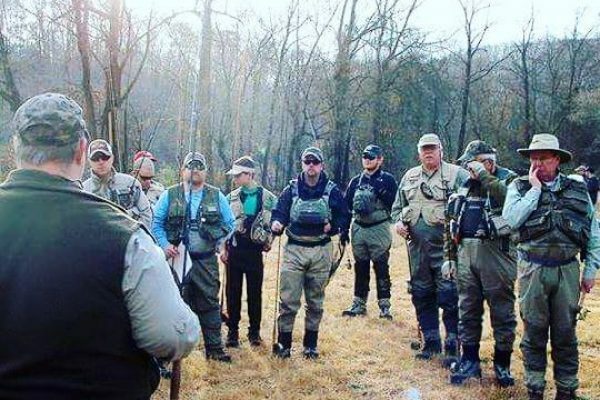 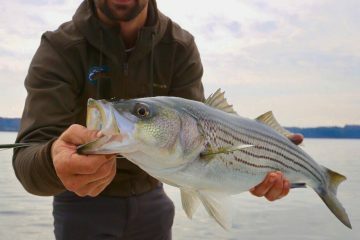 Competitive Fly Fishing techniques are constantly pushing the envelope of product technology, making sponsorship a great way of innovating, improving and marketing products.